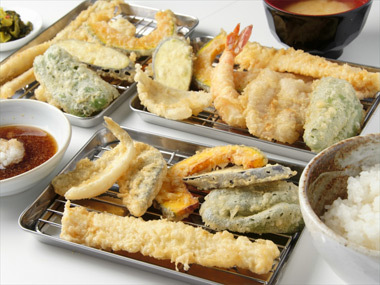 Tempura is not difficult to make. If you keep to the basics and good ingredients, you will be able to make a lot of people happy with healthy and beautiful food. What can you fry as tempura? -Any green or not vegetable as long as they are cut to the appropriate size. Avocado and pumpkin can be made as tempura! Important: try to keep all vegetables cut to the same size. If consistency and thickness varies, sort them out accordingly in compatible batches. The frying will be more even, avoiding disappointing discrepancies. -Any white-fleshed fish, crustaceans and shellfish. Clean and wipe off excessive humidity. Fry them separately from the vegetables. Some red-fleshed fish can be made as tempura, but they are a bit of an acquired taste. In short, don’ be afraid of experimenting! Before we go any further, vegans and vegetarians can make tempura. Replace the egg white with cornstarch. Wheat flour allergics can use other flour types, keeping in mind they have to be of the kight-weight and fine sort. -If you use frozen ingredients, make sure to thaw them completely and wipe off all excess water! -Use an equal amount of fine light flour and pure water. 1 cup of water for 1 cup of flour and 1 egg white are the right proportions. -Flour, water and egg, not only must be at the same temperature, but must be chilled! leave them together in the fridge before using! The batter should be prepared at the last moment after all the ingredients have been cut and laid on the table, the oil brought to the right temperature and the sauces or spices prepared and laid on the table! -First mix water and egg white (or cornstarch/not too much with that one!). Then pour on the flour and mix lightly. Do not overmix! Flour blobs should still be there! This is the secret for fluffy, light tempura! 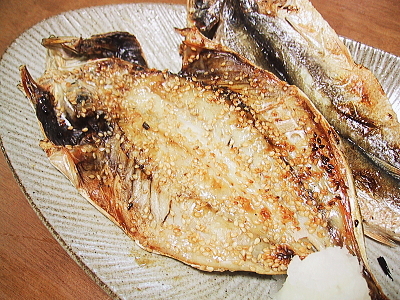 Fish, crustaceans and shellfish may be completely dipped in the batter as well as rounded or stick-shaped vegetables including slices of onions, kabocha or avocado. But in the case of large leafy vegetables such as shiso/perilla or large flat mushrooms such as shiitake, dipping only one side (back side for leaves!) in batter is preferable, otherwise you will end up with masses of fried batter! Actually, in the case of fish, it is better to dip only the skin side in the batter. Use salad oil of your preference and sesame oil in a 6:4 ratio. Bad oil or old oil is bad for your health. If the oil keep bubbling on upon being heated, change it! -The usual temperature is 180 degrees Celsius, but the ideal is 170 degrees Celsius. Note: 160 degrees Celsius is not hot enough! -Use a relatively thin pan for frying as the temperature of the oil will fall down by 4 degrees Celsius when food is plunged into the oil. The oil has to reach its former temperature back as soon as possible. -Fry vegetables before fish or seafood as the latter’s proteins will change the character of the oil. -Do not crowd the oil. 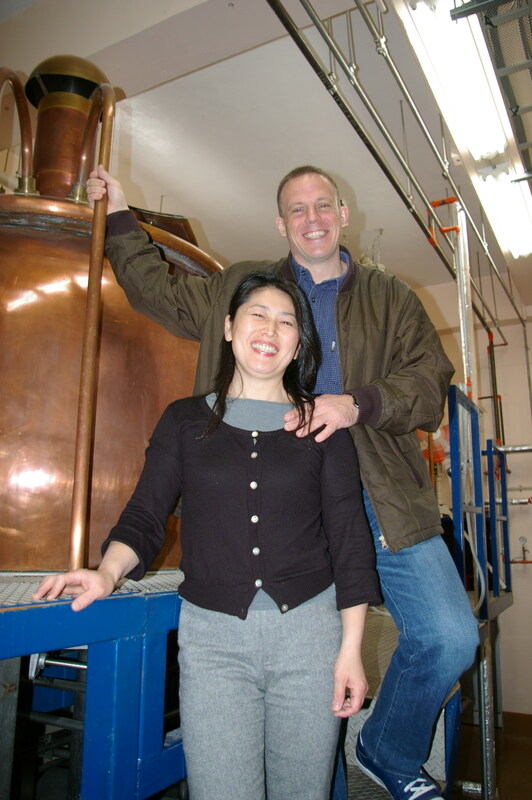 Drop everything in the middle in small batches. -Do not overfry. Experience will tell you when to take ingredients out. -Do not fry twice! Full stop! Serve on a piece of kitchen paper after having put the ingredients on a grill for a few seconds to get rid of the excess oil. Heat the whole a little before serving. -You may use freshly grated daikon, lemon juice or a light dressing of your choice for further seasoning. 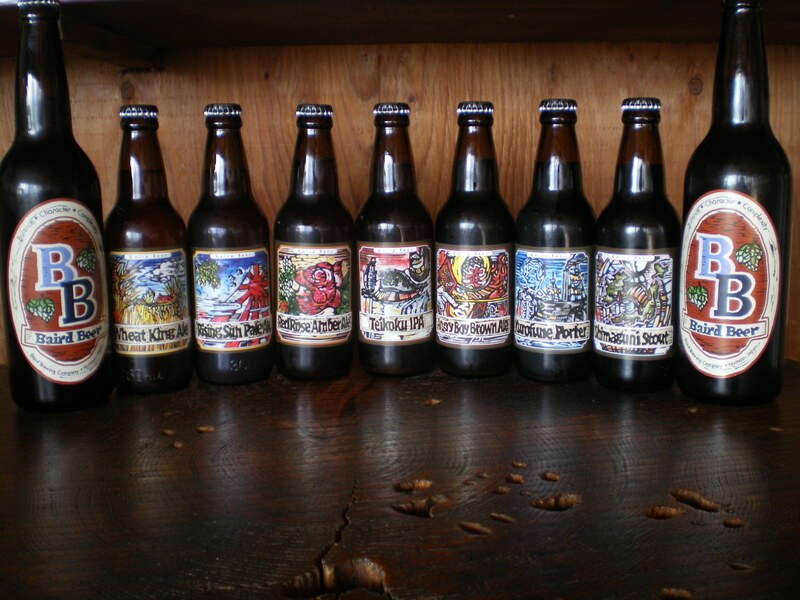 How many people outside Shizuoka Prefecture know that half (yes, half!) 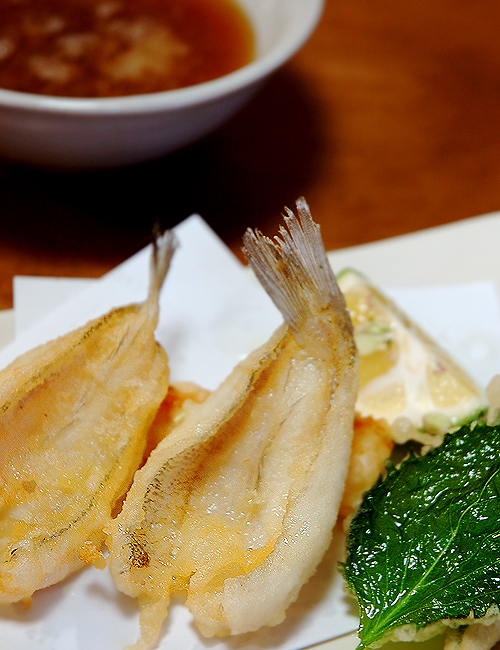 of all dried fish are caught and processed in our Prefecture, notably along the shores of the Izu Peninsula? To those guys living in Tokyo, may I remind them that Mount Fuji, Izu Peninsula and wasabi are all in Shizuoka Prefecture? Please someone stop me! I chose a fish called “isaki” or “Chicken Grunt” (who came up with that English name?) that is quite common on our shores. The recipe naturally applies to loadsof fish! Using a strong short sharp knife (the japanese use the same knife to cut and gut medium size fish), first get rid of the scales as much as possible. Wash once under running clear cold water. Cut along the back (not the belly! very important) from the tail to the head as shown on above picture deeply enough to reach the main bone. Oncethe knife has cut all along the back and reached the head, cut the head in half along the same cutting line. The head of a isaki being small it is quite easy. It might requires some strength for bigger head fish like seabreams. Call the MOTH then! (not the moths, the “Man”! LOL). Open the fish and continue cutting in half all the way through. Take out innards carefully so as not having them getting in contact with the flesh! Depending upon the season, you might be lucky to get male sperm sacks (shirako). Don’t throw that away. They are great simmered with soy sauce, mirin/sweet sake, japanese sake and chili pepper! (see pic below). Open the fish and clean it under running clear cold water. Take water off with some kitchen paper or a clean piece of cloth. Sprinkle with salt and dry outside under the sun until it has reached a nice aspect. You could also smoke it. 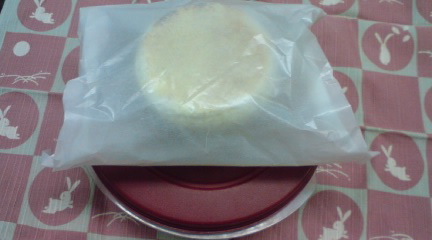 It can be preserved insde an airtight plastic bag and frozen, although eaten quickly it will taste so much better! The Japanese grill their himono/dried fish pasted with a liuttel soy sauce or tare. Beautiful with beer, Good Beer and Country Boys! Great also grilled with a little salt! The male sperm sacs (shirako) make for a great snack with your beer or sake once simmered in soy sauce, mirin/sweet sake and Japanese sake (and a little chili pepper)! 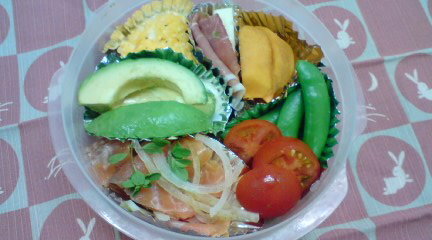 As yesterday’s bento was based on rice,the Missus decided I needed something lighter today, hence her other specialty: “Open Sandwich Bento”! Talking of rice, the steamed rice leftovers of yesterday’s bento came back onto my plate last night: As we had nabe/Japanese pot au feu, she poured some of the soup stock onto the rice, heated it and added some leaves/herbs to make a simple but great Japanese-style risotto! 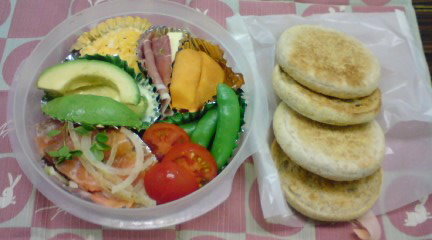 Almost looked like one of those old-fashioned US workers’ boxed lunches! 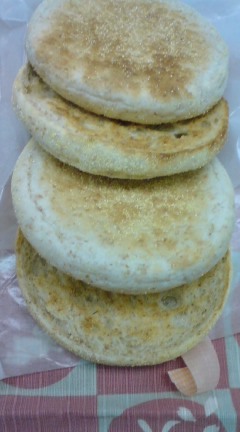 As for bread she toasted (made in Japan) English style barley muffins: light and crispy. Smoked salmon (from Ireland!) seasoned with lemon juice, sliced onons and herbs. Avocado slices with their dipping seasoning. Pois gourmands/green peas in the pod (boiled).